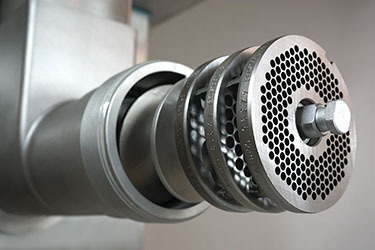 Available cutting systems for the best results depending on your product. 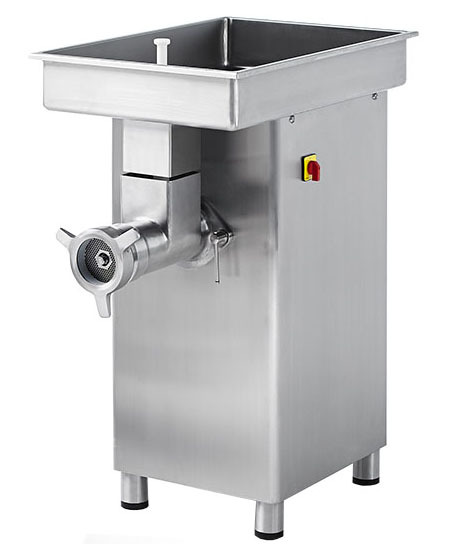 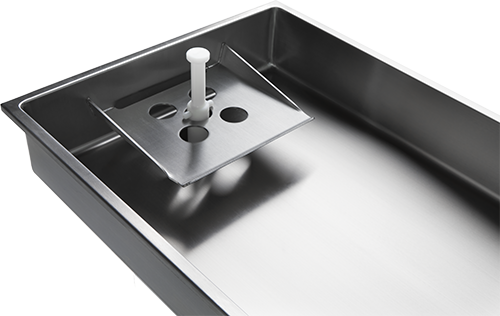 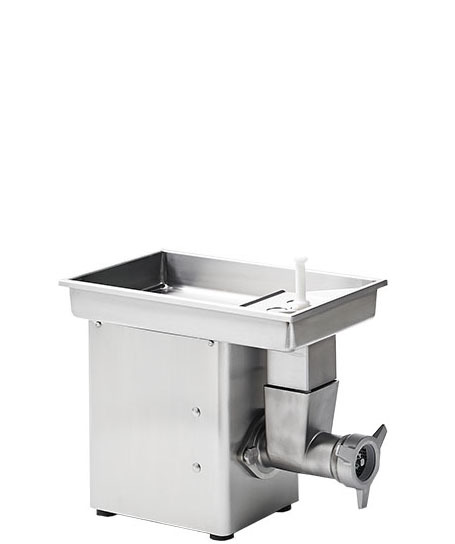 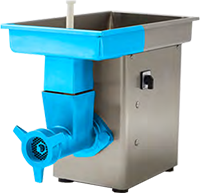 Talsa meat mincers are equipped as standard with knives and plates made of special carbon steel of the highest strength and durability from German brand Lumbeck&Wolter. 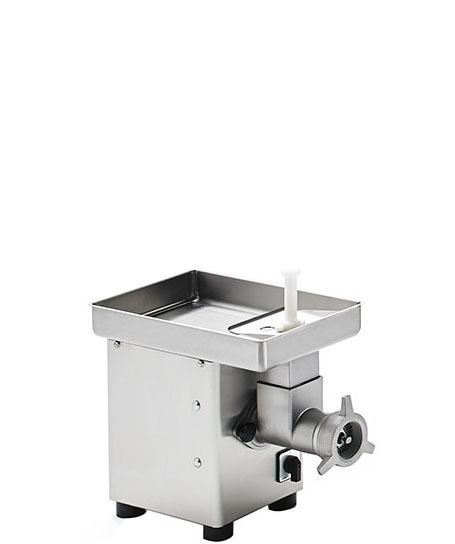 This material is characterised by signiﬁcantly lower wear and tear, which prolongs the service life of the knives and plates and prevents contamination of the meat by abrasion of metal particles as with soft stainless steel alloys. 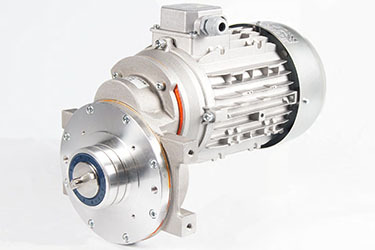 High performance and energy eﬃciency, quieter and less heat generation. 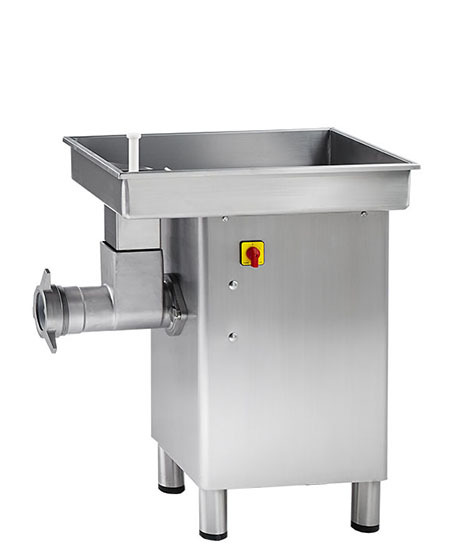 Rugged gearbox made of steel, with oil bath. 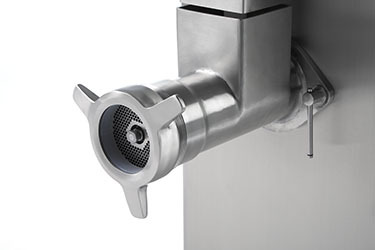 Automatic safety switch made by Merz Germany.